The Texas Police Trust was established in 1981 to provide supplemental medical, disability, life and dental coverage to officers across Texas. We are partnered with the Dallas Police Association to offer DPA members supplemental insurance plans as the plan administrator. For information about specific benefits packages and to access downloadable forms, click the links to above. 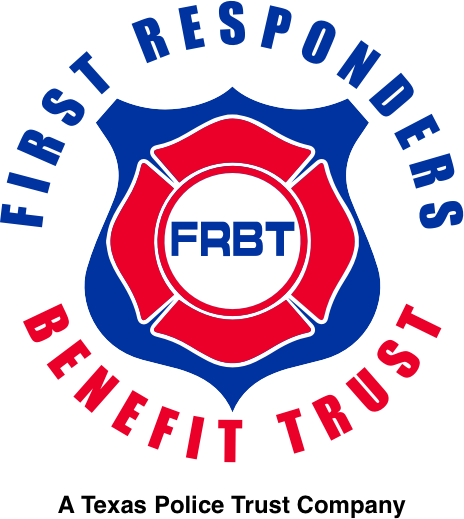 If you have any questions, please contact our offices toll-free at 800.846.1167 or via email at info@frbt.us.